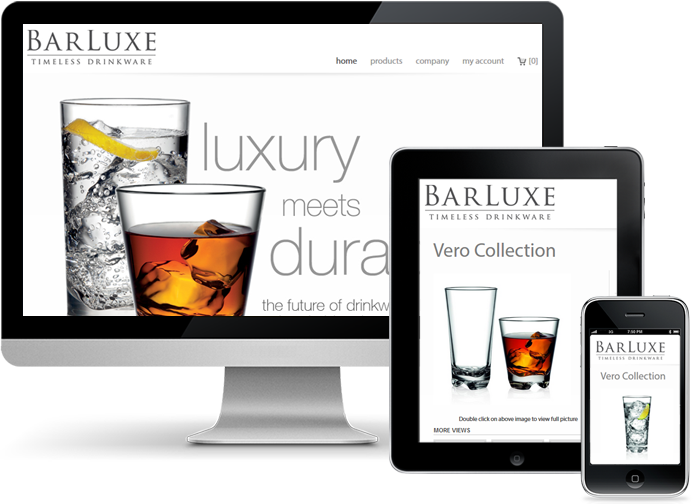 Our client wanted a website built to showcase their exclusive collection of ultra durable and virtually unbreakable drinkware. The client came with a list of requirements that specified that buyers could add to cart multiple items from a single collection at the same time. Our client needed a team that understood the clients needs and could work with similar vision. We were not given much in the way of what the user interface and experience needed to look like creating a design challenge for us. The version of Magento used did not offer a feature for the multiple items from the same collection in the cart so we would have to customize the Magento cart providing the experience required by the client. The Magento version used also had a coupon code management bug that would deactivate the coupon system. In knowing this we needed to find a way to solve the problem by providing a custom solution to fix it. Out client was a non-technical client who needed us to explain the challenges and how we would bring the website vision to life. A dedicated team was set up to provide timely reporting by an account manager, project manager, senior designer, HTML developer, senior developer, and a testing analyst. Research, analysis and implementation of a suitable third party payment gateway and shipping module was done as part of the design process. We developed the solution and design using Magento creating an XHTML validated, and CSS managed, DIV based design for the website which allowed for cross browser functionality. A separate mobile store was created for mobile device compatibility. The website design and development was done keeping in mind future scalability and the addition of further modules. We envisioned the website to have a good mix of high performance and visual appeal. The website was built with an SEO compliant structure for better visibility over major search engines. We are currently in an ongoing maintenance contract with the client. The Client continues to be very happy with the successful execution of their vision and ideas. The website continues to bring in good traffic and generates revenue for the client.